Fundstrat Global Advisors’ Managing Partner and Chief Analyst Tom Lee said that the current Bitcoin price is giving a “huge bull signal”. After a week of trading in the range between $6150 and $6750, Bitcoin (BTC) 00 broke out, surging past $7000 in roughly around five minutes July 17, reaching highs above $7500 on some exchanges. While many are still trying to figure out the exact catalyst of the sudden movement in the price of the largest cryptocurrency, Lee says it’s a combination of both TA and positive news. Over the weekend there were quite a lot of folks who were talking about TA and the potential formation of either an inverse head or shoulders or a Wyckoff buy off so it sounds like the technical were really starting to become more favorable. 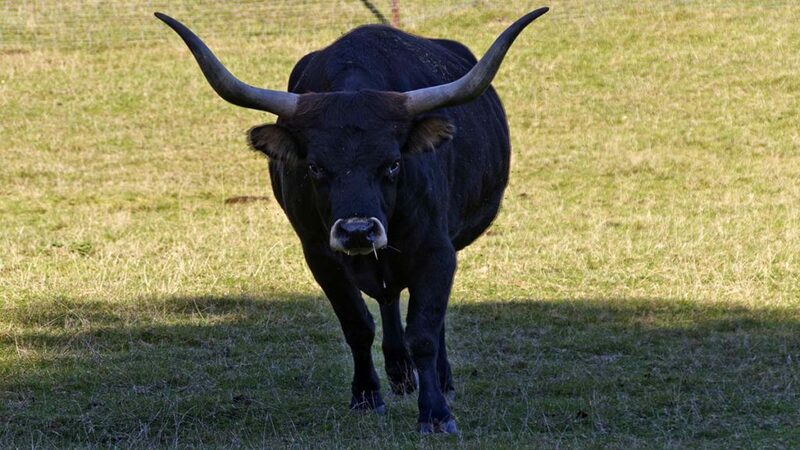 The current price point of the world’s first and foremost cryptocurrency is a massive bull signal according to the analyst. He notes that BTC trades roughly around 30 percent below its 200-day moving average. “It turns out that that’s actually a pretty positive signal,” Lee said. The reason for this is because it has happened a few times before – back in October 2011 and in December 2014. This leads to two majorly positive conclusions according to the permabull. First off, Bitcoin has bottomed within a month of this price point in both situations. This suggests that the price has either reached its bottom or that we are nearing the end of a correction. What is more, Lee’s take on this is so confident that he says that one’s “probability of making money is over 90% within six months” if you buy BTC when it’s trading around 30 percent below its 200-day moving average. Do you think we’ve already entered a bull run or are we about to see another serious pull back? Don’t hesitate to let us know in the comments below! Images courtesy of Bitcoinist Archives; CoinMarketCap.